Frances Arleen Graybeal, 84, Piney Flats, passed away Saturday, November 25, 2017, at the Johnson City Medical Center. She was a native and lifelong resident of Sullivan County and a daughter of the late Baxter Deward and Mattie Pealer Simpson. Mrs. Graybeal worked as a cake decorator at Allison?s Bakery for several years prior to her employment at the Johnson City Medical Center. She was a member of the Watauga Flats Church of God. In addition to her parents, she was preceded in death by: her husband, Joseph Patrick Graybeal; two brothers, James L. and George M. Simpson; and two sisters, Arlola Cable and Lois Simpson. Survivors include: two daughters, Nancy Ellen Little, and her husband Steve, of Elizabethton, and Judy Graybeal of Piney Flats and her special friend Darrell Jackson of Jonesborough; two grandchildren, Patrick Little of Johnson City and Hope Little of Elizabethton; brothers, Wayne Simpson of Caseyville, IL, John, Alden, Bobby, and Roger Simpson all of Johnson City, and Gary Simpson of Piney Flats; and one sister, Mildred Franklin of Johnson City. 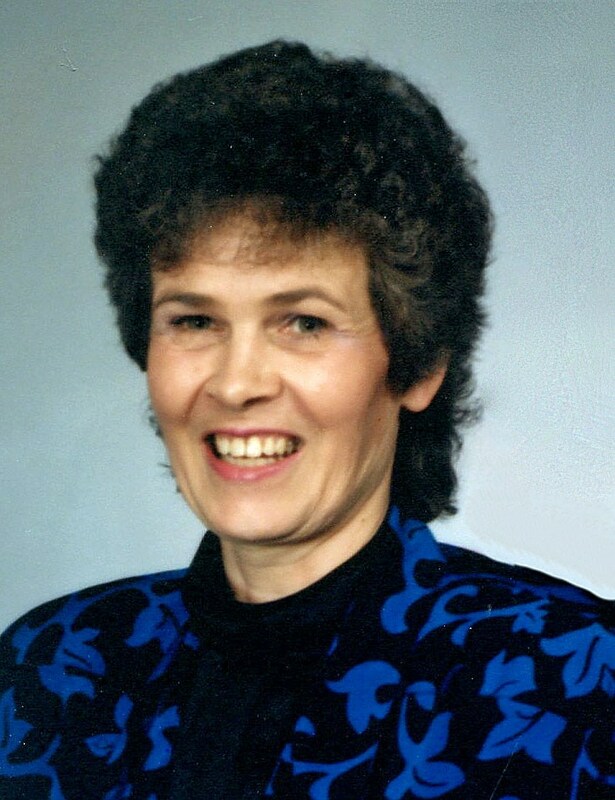 The family of Frances Graybeal will receive friends from 5:00 pm to 7:00 pm Tuesday at Morris-Baker Funeral Home. The funeral service will follow at 7:00 pm with Rev. Estel Williams officiating. Pallbearers will be selected from family and friends. Graveside services will be conducted 1:00 pm Wednesday in Monte Vista Memorial Park. Family and friends are asked to meet at Morris-Baker by 12:40 pm Wednesday to go in procession to the cemetery for those services. The family extends their special thanks to Dr. Chris Hemphill for his excellent care of Mrs. Graybeal. For those who wish, memorials may be made to Alzheimer?s Tennessee, 2319 Browns Mill Road, Suite D6, Johnson City, TN 37604. So to hear of your loss. Praying for all of the family.